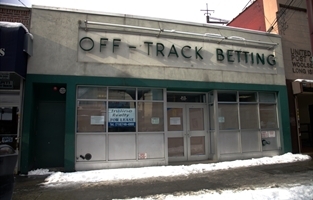 "Finish Line: The Rise and Demise of Off-Track Betting" is the only documentary film about the history of OTB in New York. 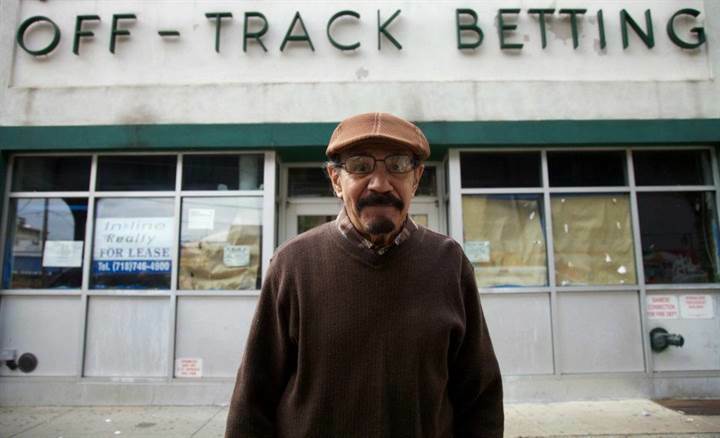 The closure of New York City Off-Track Betting cost thousands of civil service workers their jobs, retirees their promised health care, and the horse racing industry a billion dollars a year in lost revenues. I was one of the people who lost their job and now I'm making movie about it. 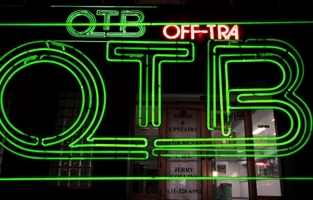 "Finish Line: The Rise and Demise of Off-Track Betting" is the only documentary film to show why OTB closed, who benefitted politically, and how you - the taxpayer - ultimately paid the price. This is the film Albany doesn't want you to see. 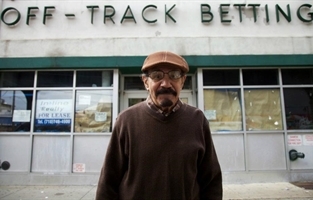 Using first-hand interviews with retirees, former workers, customers, and elected officials, and vintage newsreel footage, the underreported history of Off-Track Betting is told here for the first time. “Finish Line” is an enduring document for a lost era of New York City street culture, as well as a rallying cry for those who were stripped of their promised health care and those who love the horse racing industry too much to let it crumble. 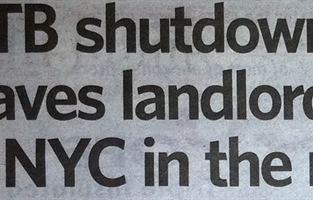 Don't let Albany sweep this story under the rug. 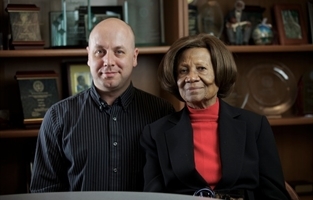 Please support this film with a donation to help give justice to the New Yorkers who worked hard for a government agency that turned its back on them. "Finish Line: The Rise and Demise of Off-Track Betting"